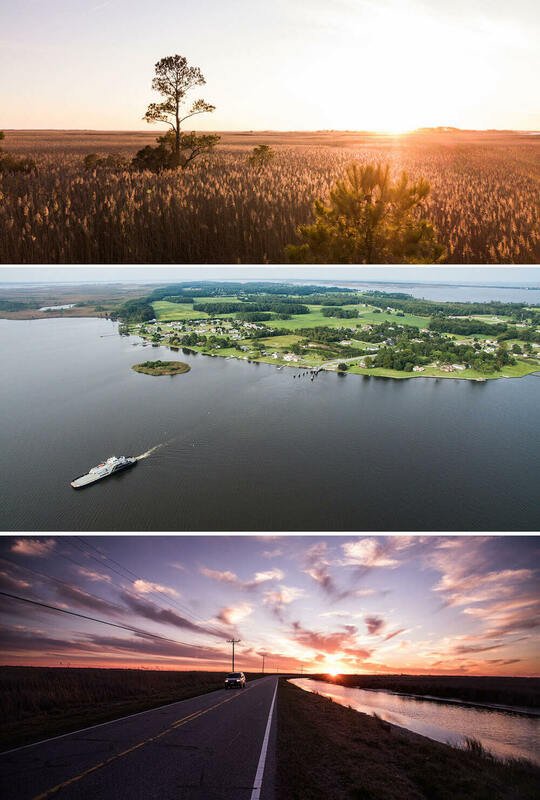 People sometimes ask, “Where am I?” when they reach Knotts Island. Usually, they’re serious. Beverley Gilliam, who owns the market, remembers how one of those conversations went. “You’re in North Carolina,” she said. “No, I’m not,” the person replied. Then, Gilliam showed them a map. “Seriously,” she said. The next question: How do I get off the island? Even people who do know where they’re going are a little worried. “You see a lot of people stop on the causeway, turn around, and go back north,” Gilliam says. “Because if it’s your first time across the causeway, it goes forever.” The causeway, which takes you into Virginia, is the only way to drive onto the island. You can also get there via a 45-minute ferry ride from Currituck. If you’re coming from anywhere else in North Carolina, this place feels remote. But the people who live here insist that it’s not a remote place at all. “It used to be,” Gilliam admits. The Knotts Island Market is the only gas station. There is one bar and restaurant. There is only one school, Knotts Island Elementary. When kids get to middle school age, they have to ride a school bus to the mainland, either on the ferry or the long way, through Virginia and back into North Carolina again. It is a long ride, although not the longest in Currituck County. Some students on the northern end of the Outer Banks spend six hours a day riding back and forth between Corolla and Currituck. And yet, everyone insists that it’s not. Maybe it’s because the border makes us overlook something. Nearly everybody here does their business in Virginia Beach or Chesapeake. 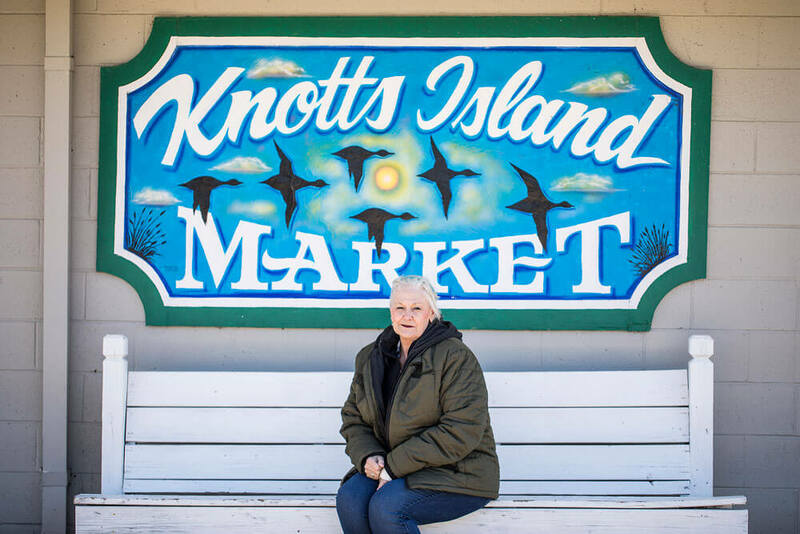 Knotts Island is, after all, a Virginia bedroom community. Want to go to the supermarket? It’s usually a 30-minute drive. But doing things in North Carolina takes longer. A trip to the DMV to renew your driver’s license takes about an hour, one-way. Picking up a student from school is a much tougher proposition. If you ask the guys who play dominoes every morning at the market — a tradition going back decades — they’ll tell you, “We’re not Virginians. We’re North Carolinians.” Forget the fact that Knotts Island used to have a Virginia area code. Forget that contacting “the law” over on the mainland used to require a long-distance call. Forget the fact that some residents have a Norfolk accent. (Hint: It sounds lightly Canadian.) “You’re gonna make somebody mad now” was the response to a question about feeling more Virginian than North Carolinian. The issue here, for the rest of us, is a trick of the eye. 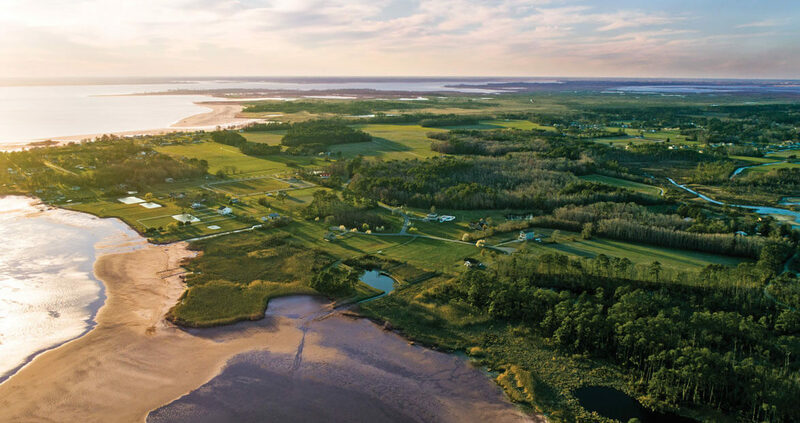 The border puts Knotts Island, population 2,126, up in the corner of North Carolina, far away from the state’s major cities. The ferry makes it seem hard to find. The causeway leads out of state. Most people, it seems, grew up here, or came to be left alone. But here, the border is invisible to most people. That’s what happens when you live close to it. Sure, there are little quirks in, say, gas prices and sales taxes. There’s a mix of license plates. And there’s a bit of in-state loyalty. But Knotts Island is its own thing, a quiet, special place, and if you really want to know what state it’s in, just ask. You’ll probably be told it’s a good one. Click here for more great stories about how North Carolina got its shape. 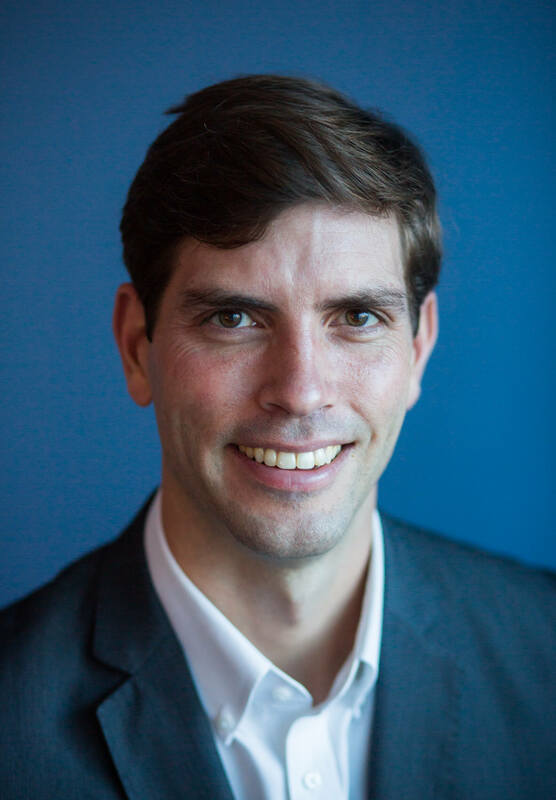 Markovich is a senior editor/writer at Our State, and a former special content producer for NBC Charlotte. He has won two 2011 regional Emmy Awards and regional Edward R. Murrow awards along with the 2011 Green Eyeshade award for Magazine Feature Writing, the 2010 National City and Regional Magazine Award for Personality Profile, the 2010 Clarion Award for a Magazine Feature Article, and the 2010 Green Eyeshade Award’s Best-In-Show for Non Daily Print Journalism.